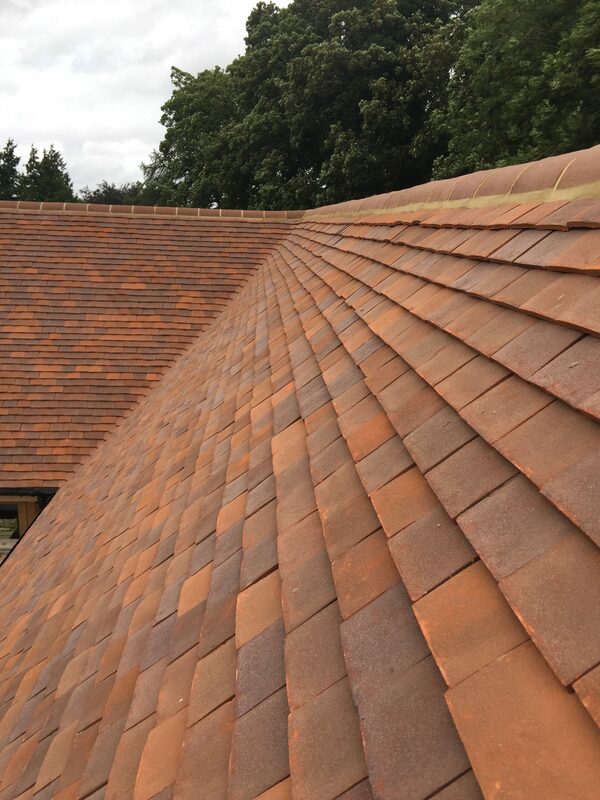 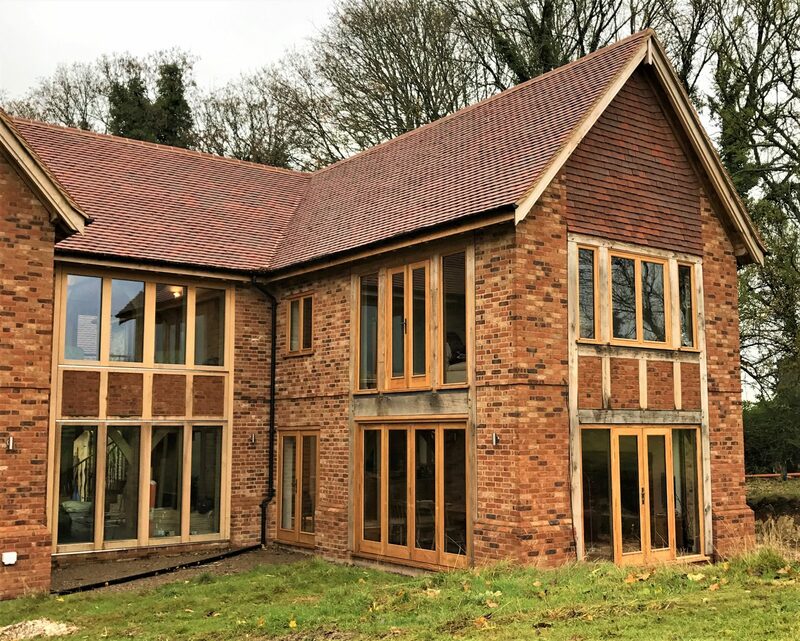 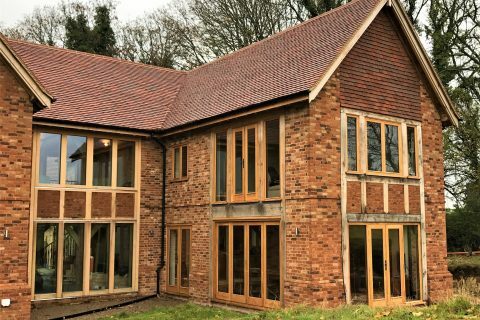 In 2015 Acer Renovations Ltd were asked by Oakland Vale to build this wonderful, large 4 bedroom, 3 bathroom traditional oak framed home, with a modern encapsulation system. 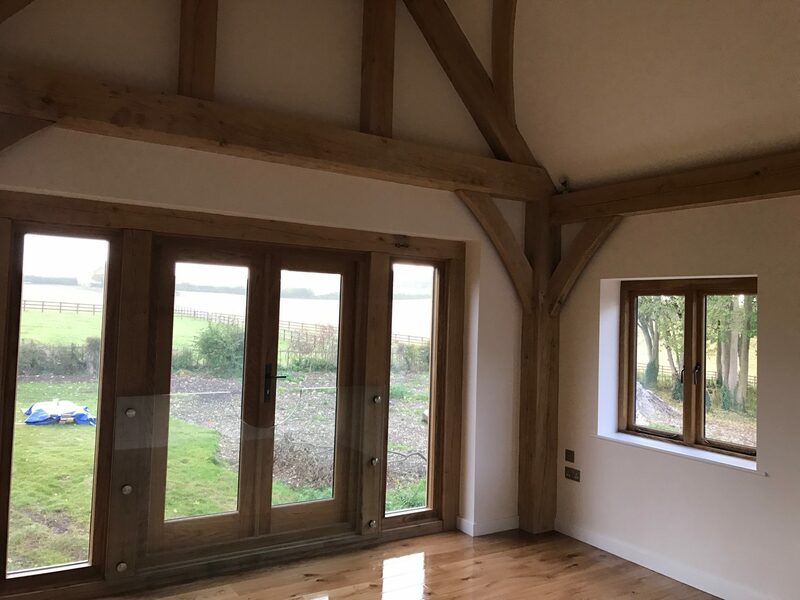 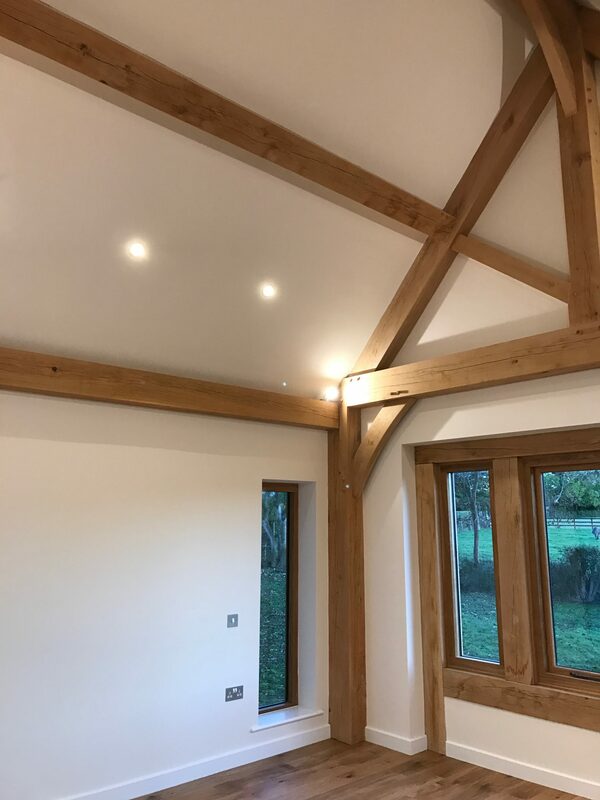 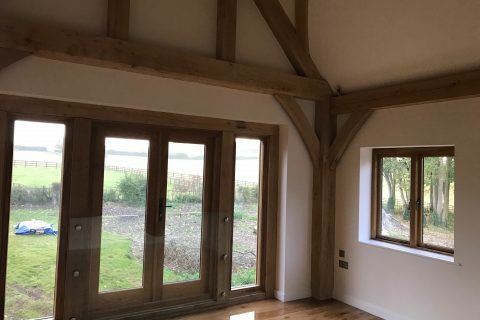 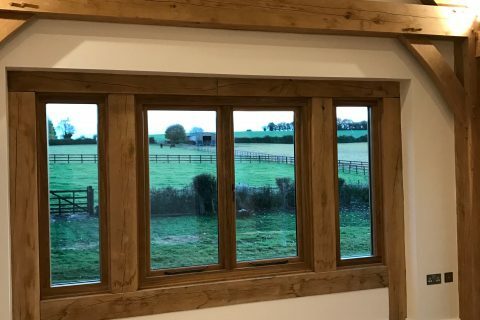 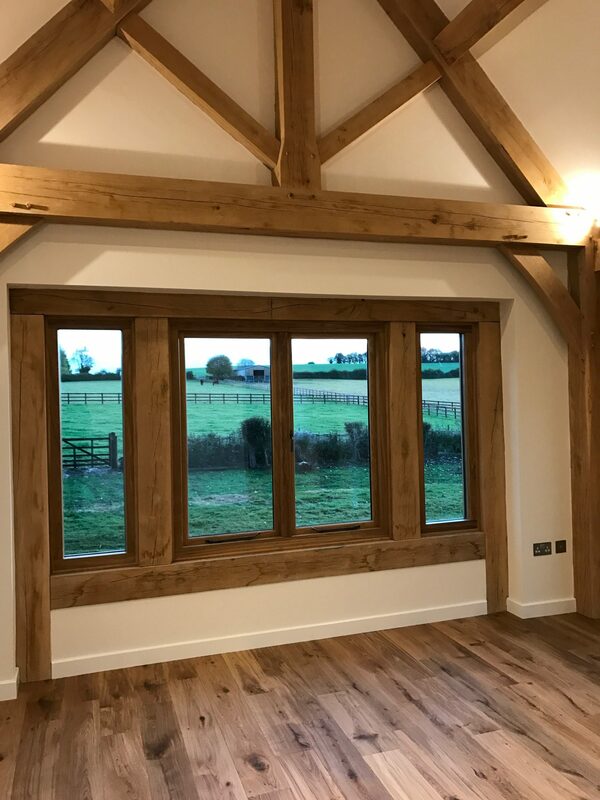 Oakwrights supplied and installed the beautiful oak framed system and we at Acer took it from ground to finished project. 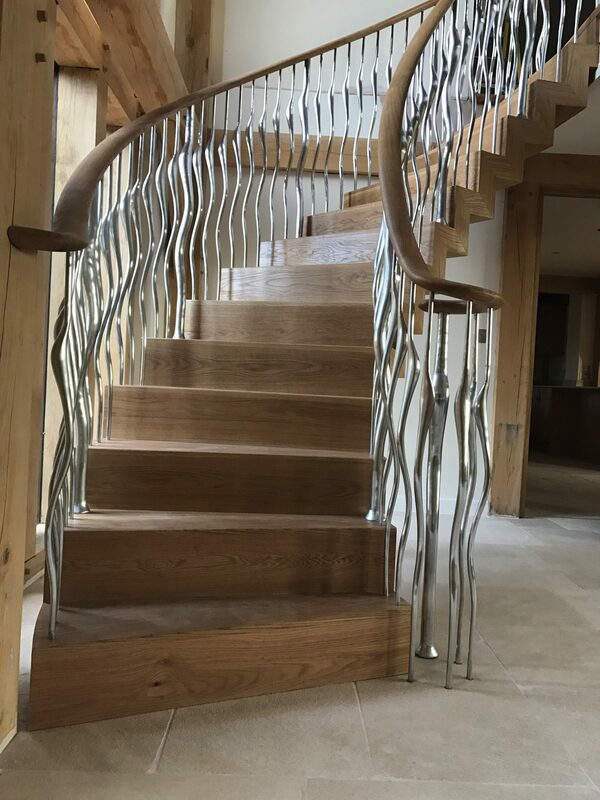 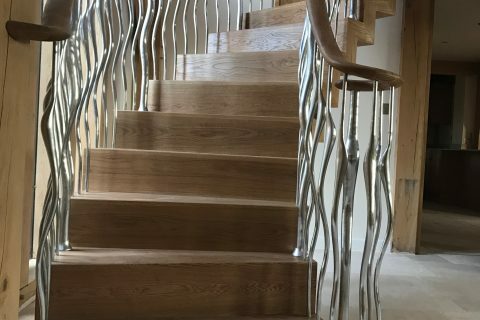 This build took approximately 12 months to complete and consists of a bespoke kitchen, Juliette balcony’s, curved oak staircase with pewter spindles and balustrade and a high efficacy heating and control system. 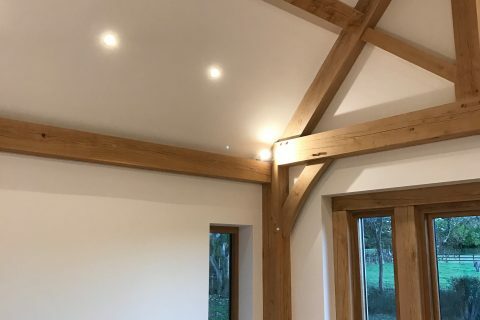 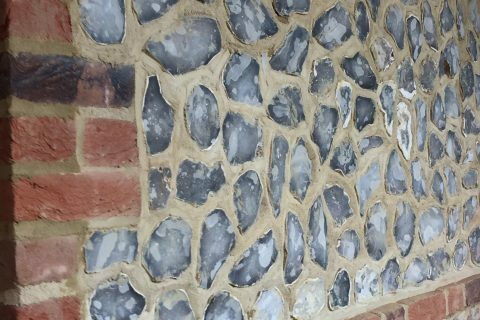 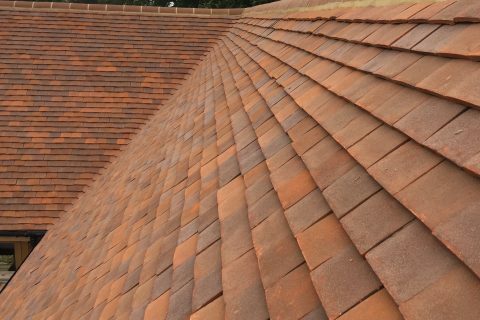 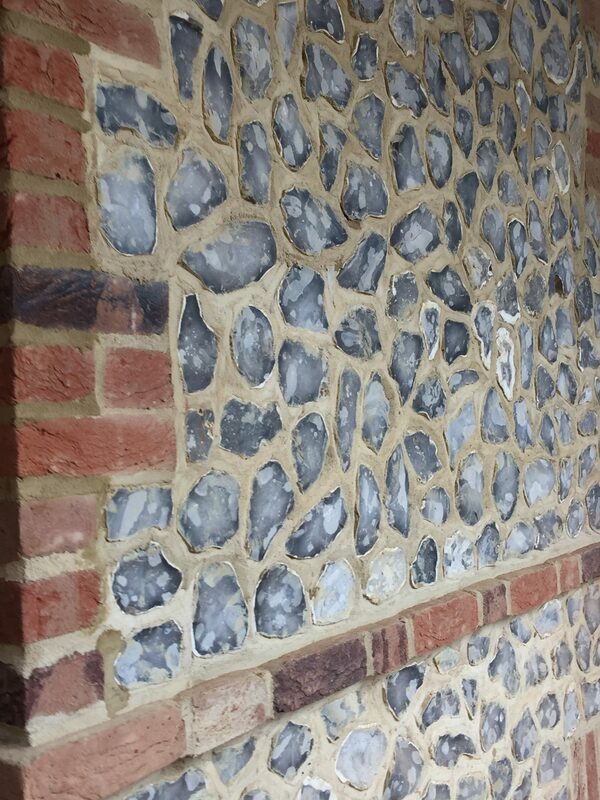 The customer moved into the property in November 2016 just in time for Christmas.